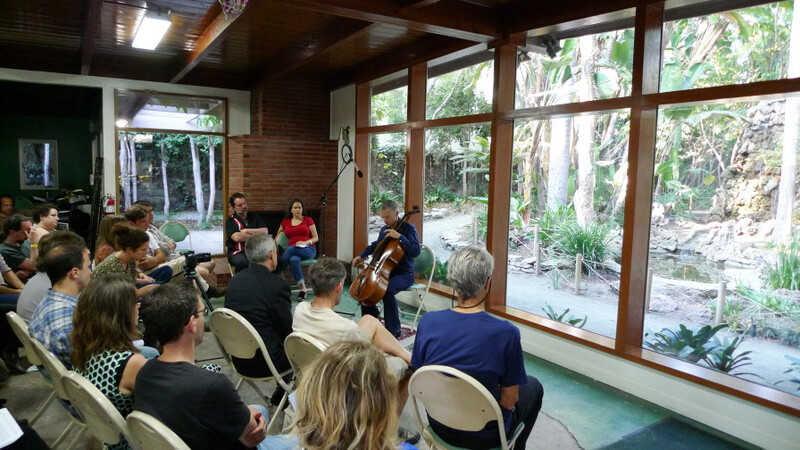 Charles Curtis gives the LA premieres of Éliane Radigue’s Occam 5 and Alvin Lucier’s Glacier, as well as a beautiful performance of Radigue’s Naldjorlak. New! 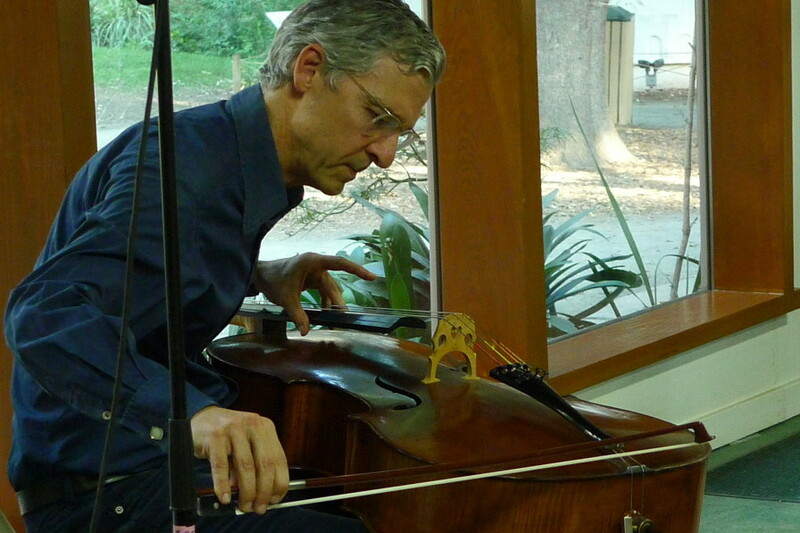 Charles Curtis is Mark Swed’s concert pick for this weekend! 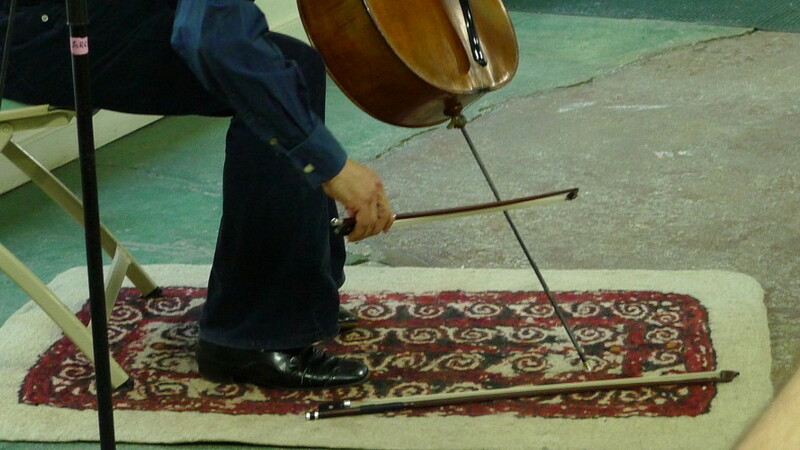 Cellist Charles Curtis has created a new body of work for solo cello through his collaborations with composers La Monte Young and Marian Zazeela, Alvin Lucier, Éliane Radigue, Christian Wolff and Tashi Wada, artists Alison Knowles and Mieko Shiomi, and filmmakers Raha Raissnia, Luke Fowler and Jeff Perkins. Rarely-heard works of Terry Jennings, Morton Feldman and Richard Maxfield have also been signposts in Curtis’s interpretive life. In the 1980’s Curtis participated in weirdo rock bands such as King Missile, Dogbowl and Bongwater and he performed with the noise formation Borbetomagus. 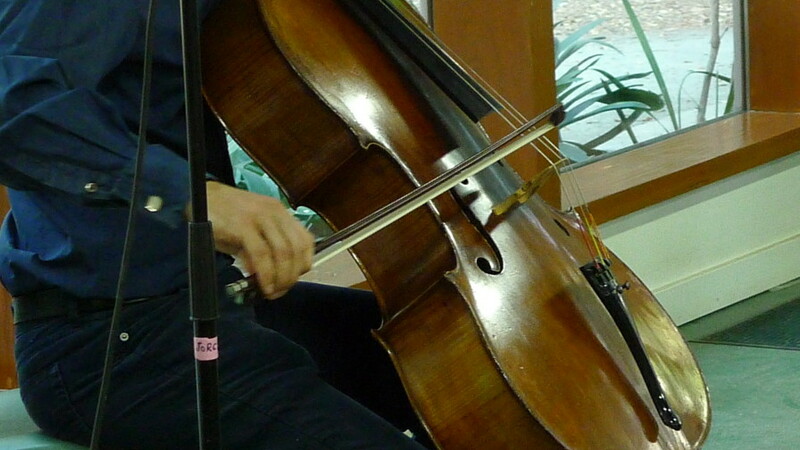 Trained at Juilliard with Leonard Rose and Harvey Shapiro, Curtis received the Piatigorsky Prize of the New York Cello Society. 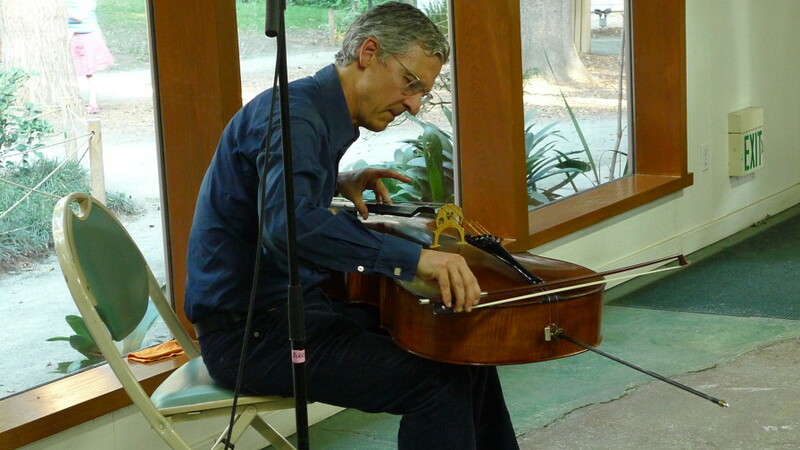 For ten years Curtis was Principal Cellist of the Symphony Orchestra of the NDR in Hamburg; a former faculty member at Princeton and Brooklyn College, since 2000 Curtis has been professor of music at the University of California, San Diego. 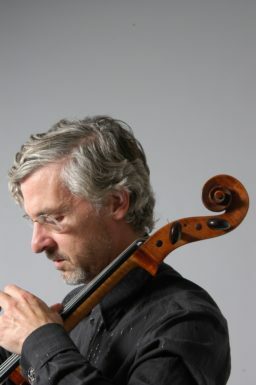 As soloist in the traditional repertoire, Curtis has appeared with the San Francisco Symphony, National Symphony at Kennedy Center, the Baltimore Symphony, the Symphony Orchestra of the NDR Hamburg, the Orchestre de la Suisse Romande, the Orchestra of the Maggio Musicale Florence and the Symphonisches Orchester Berlin among many others, performing concertos with conductors such as André Previn, Herbert Blomstedt, Max Rudolf, Christoph Eschenbach and others. At the Ostrava New Music Days Curtis performed concertos of Feldman and Lucier with the Janacek Philharmonic under Petr Kotik. 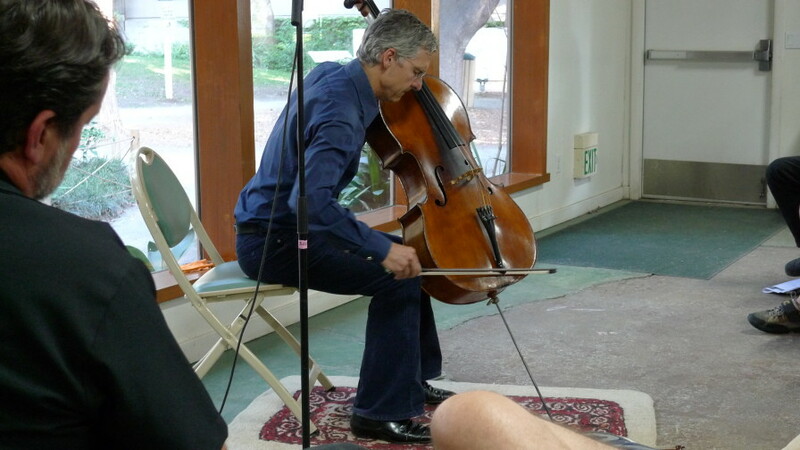 A devoted chamber musician, Curtis played for two summers at the Marlboro Festival and toured with Musicians from Marlboro, and he taught at the Steans Institute at Ravinia with Walter Levin of the La Salle Quartet. Curtis has been featured at numerous international festivals including the MaerzMusik Berlin, Sound and Music London, Festival d’Automne Paris, Inventionen Berlin and Angelica Festival Bologna. 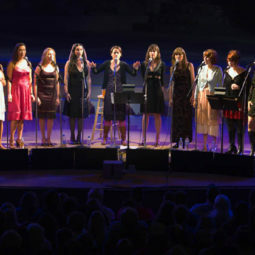 This season Curtis has presented solo works of Alvin Lucier at the Auditorium du Louvre and premiered new works of Eliane Radigue at the College des Bernardins in Paris; presented La Monte Young and Marian Zazeela’s three-hour-plus solo cello work in the permanent La Monte Young-Marian Zazeela Dream House in Polling, Bavaria as well as in the Kampnagelfabrik Hamburg; premiered Tashi Wada’s new work for solo cello and modified tape deck at Issue Project Room, New York; given solo recitals in Boston, Philadelphia, New York, Paris, Providence and Colorado Springs featuring Christian Wolff’s new work “One Cellist”; hosted a retrospective concert of Christian Wolff’s music in San Diego; and performed solo concerts in the Rothko Chapel and the new James Turrell Skyspace in Houston. 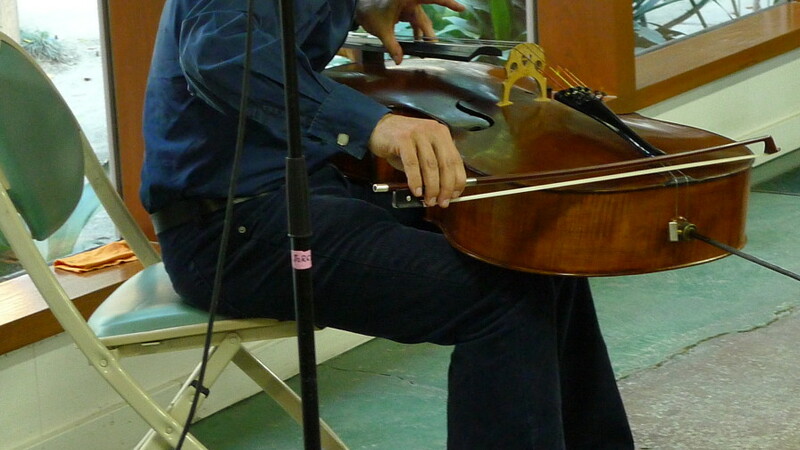 ArtForum has called Curtis “one of the great cellists” and the New York Times recently noted that his “performance unfailingly combined lucidity and poise… lyricism and intensity.” His occasional writing on music has appeared in the Dutch architecture journal Oase, Leonardo Music Journal, Attention Patterns and in “±1961: Founding the Expanded Arts” for the Reina Sofia Museum, Madrid. ELIANE RADIGUE was born in Paris. She studied electroacoustic music techniques at RTF under Pierre Shaeffer and Pierre Henry, later becoming Henry’s assistant at the Studio Apsome. She has had residendes at the New York University School of the Arts, at the University of Iowa, and at the California Institute of the Arts. In 1975, Radigue became a disciple of Tibetan Buddhism. After four years of study, she began a large-scale cycle of works based on the life of the 11th century Tibetan master Milarepa. 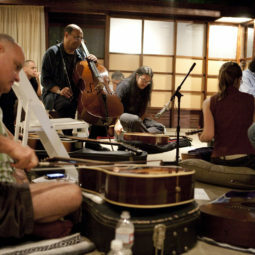 Three recordings of this work, “Songs of Milarepa,” “Jetsun Mila,” and “Mila’s Joumey Inspired By A Dream,” have been released by Lovely Music. 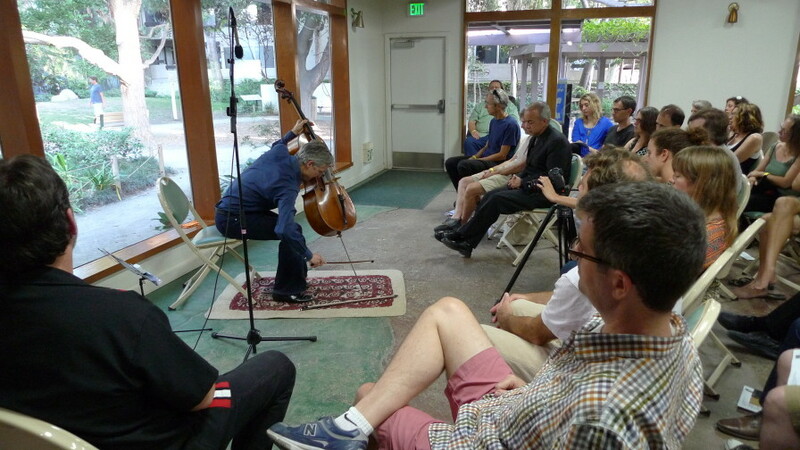 Radigue’s music has been performed throughout Europe and the United States. She currently lives in France, where she continues to compose electronic music and to study the teachings of the Tibetan lamas. ALVIN LUCIER was born in 1931 in Nashua, New Hampshire. He was educated in Nashua public and parochial schools, the Portsmouth Abbey School, Yale, and Brandeis and spent two years in Rome on a Fulbright Scholarship. From 1962 to 1970 he taught at Brandeis, where he conducted the Brandeis University Chamber Chorus which devoted much of its time to the performance of new music. Since 1970 he has taught at Wesleyan University where he is John Spencer Camp Professor of Music. 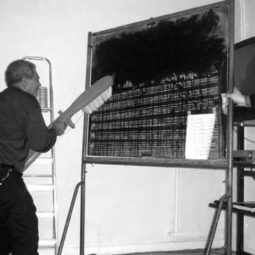 Lucier has pioneered in many areas of music composition and performance, including the notation of performers’ physical gestures, the use of brain waves in live performance, the generation of visual imagery by sound in vibrating media, and the evocation of room acoustics for musical purposes. His recent works include a series of sound installations and works for solo instruments, chamber ensembles, and orchestra in which, by means of close tunings with pure tones, sound waves are caused to spin through space.